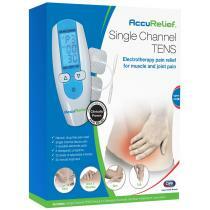 AccuRelief TENS Therapy offers natural, drug-free pain relief without harmful side effects. 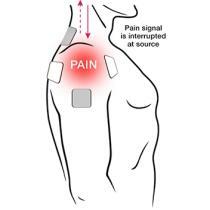 Pain is personal, whether you are dealing with a temporary setback or have suffered chronic pain over a period of time. Finally, there is a solution that is safe and effective, and easy to use. Introducing AccuRelief, a complete family of FDA approved pain relieving devices that specifically target pain. 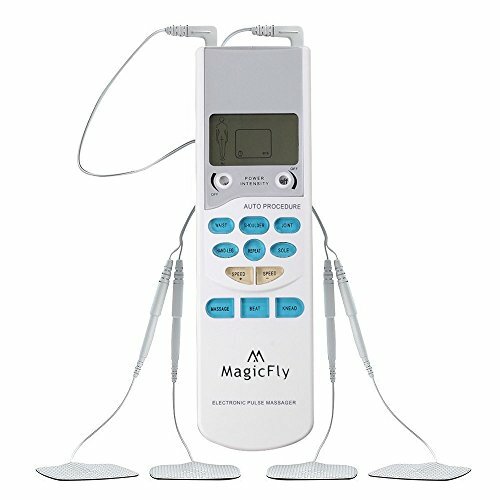 Using Transcutaneous Electrical Nerve Stimulation (TENS) therapy, AccuRelief products block pain signals with soothing, electrical pulses — providing you with immediate relief and assisting you in getting back to normal activity. Does TENS Therapy Really Work? Yes! TENS Therapy has been prescribed by doctors, chiropractors and physical therapists for over 30 years and has been clinically proven to be safe and effective for pain relief. 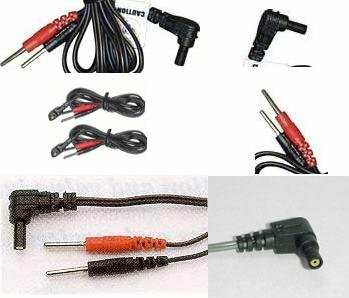 AccuRelief offers a complete line of comparable TENS units that are now available over-the-counter without a prescription. 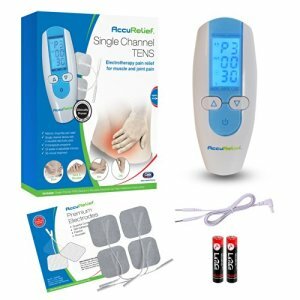 How Do I Use AccuRelief’s Single Channel TENS Pain Relief System? It’s simple! Connect the supplied device and electrodes to one another, place the electrodes on your skin and you’re ready for TENS therapy by AccuRelief! 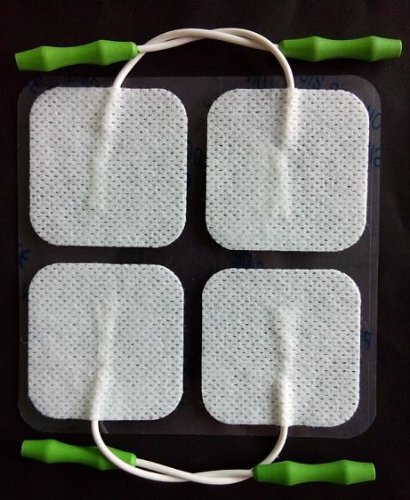 The included Quick Start and Electrode Placement guides make the AccuRelief Single Chanel TENS Pain Relief System quick and easy for all users. Six preset programs that correspond to a selected body part.